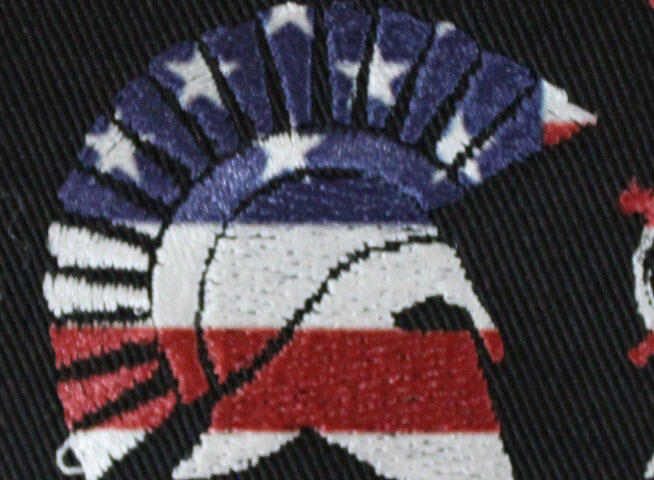 Hybrid Team Patch Molon Labe with US Flag overlay. Patch Size is 3 inches round. This popular Team patch has been enhanced to include the Hybrid overlay. The US flag shows bright and strong over the Molon Labe team template. Customize your team name and motto. Select the velcro option you want and add however many you need to your cart. One just for you or order more and outfit the whole team. The patch is sure to catch some looks and make your team stand out from the rest.